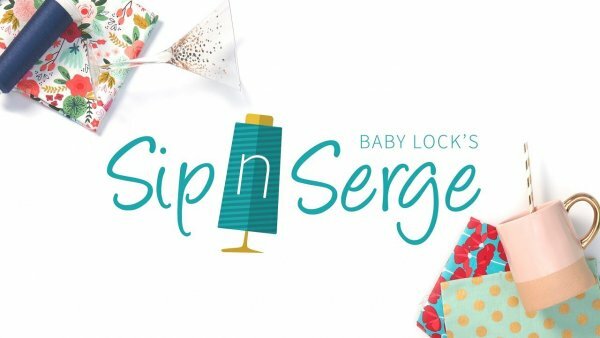 Help SWI celebrate National Serger Month with this FUN Sip N Serge Event! If you’ve been interested in getting your hands on the best sergers on the market, JOIN US! You will make a Microwave Bowl Cozy entirely using Baby Lock sergers! We will provide everything needed, including fabric, thread, and the machines. SWI will have a coffee and tea bar set up for all attendees—you do not want to miss this event! Cost is $10 to reserve a seat. Sign up below or call SWI at (941) 924-5600. LIMITED SEATS AVAILABLE! Join us Saturday, April 27th, from 1pm - 3pm to experience the world-class Baby Lock sergers for yourself! Registration fee is $10 - that is how much your card will be charged by submitting this form. Once submitted, someone from SWI will call you to confirm your seat. Because we are very limited on seats, once you submit your registration, there are no cancellation refund. Please be sure to check your schedule before submitting the form. We are SEW excited for this event! 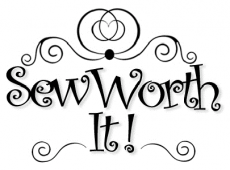 If yes, what serger do you own?